Arbor Age Tree Service, Inc. Since 1982 we have serviced thousands of customers throughout the San Diego area. 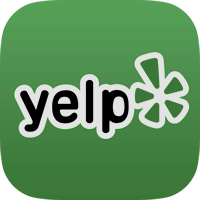 View/Post a review on our Yelp! 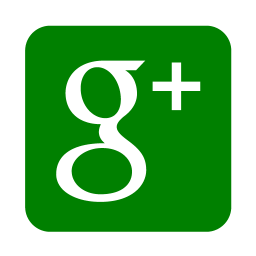 page and find out why we're the Best!